One of the best habits that you can develop is the habit of continuous learning. The most successful people including Bill Gates and Warren Buffett all praise the importance of reading. 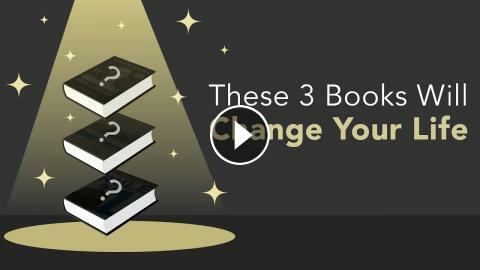 Today, I give you my 3 favorite books for personal and financial success.